A SEP IRA (or Simplified Employee Pension plan) provides an easy, flexible, low-cost retirement option if you are self-employed, a partner or an owner of a corporation with 25 or fewer employees. Enjoy large tax deductions with up to 25% of each employee’s compensation. 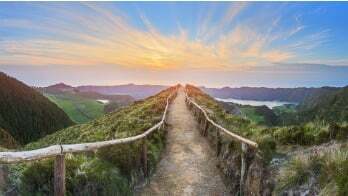 A SIMPLE IRA (or Savings Incentive Match Plan for Employees) is a retirement account that gives employers an easy way to make contributions toward their own retirement, as well as toward the retirement of employees. Perfect for employers with 100 employees or less. An Individual 401(k), also known as a Solo 401(k), is a retirement account that gives sole proprietors who employ only themselves, their spouse, or partners. This plan allows maximum deductions and contributions for retirement. 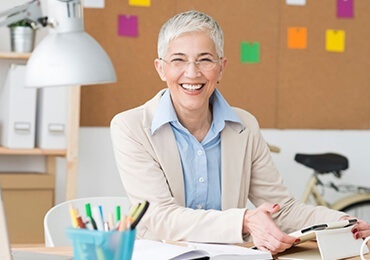 Just like with IRAs for individuals, there are various types of retirement plans designed for small business owners. The most popular plan options for small business owners are SEP IRAs, SIMPLE IRAs, and Individual 401(k)s.
1) There are significant tax benefits and advantages associated with these retirement accounts. 2) With the freedom of a self-directed account, you can choose your own investments. Choose from the traditional stocks and bonds, as well as a wide range of alternative investments, such as real estate, gold, and private stock.